The Yolo Wonder Pepper is setting fruit. This sweet bell pepper has thick walled 4 lobed fruit that start out green and turn to red. It is one of my favorite pepper, the variety our family grew when I was a child. 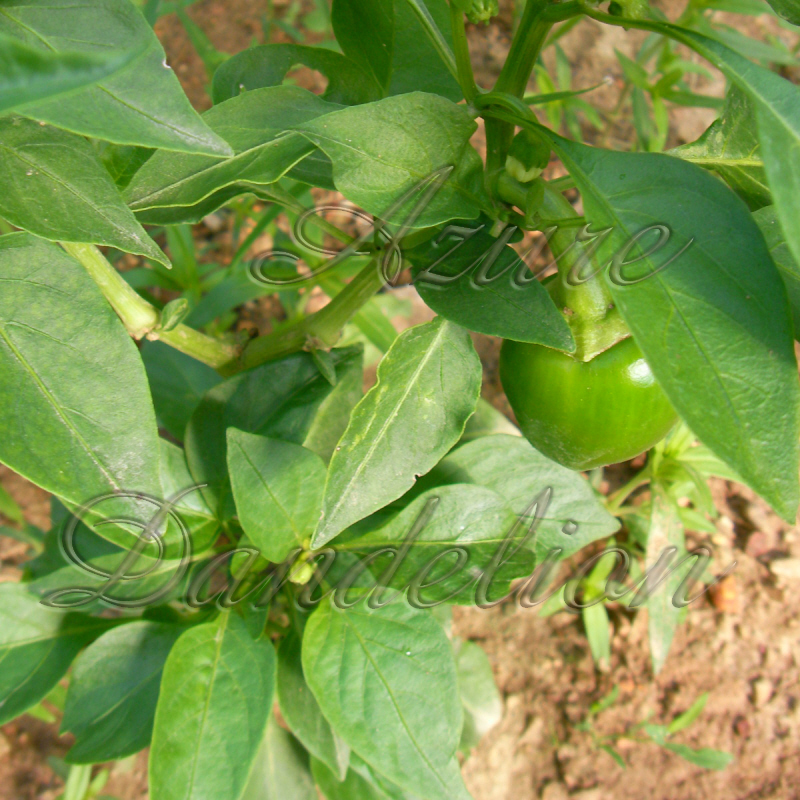 Grow your own Yolo Wonder Peppers with Heirloom seeds from AzureDandelion.com.